Can you believe it? God wants to use you to make an eternal impact in the lives of people. 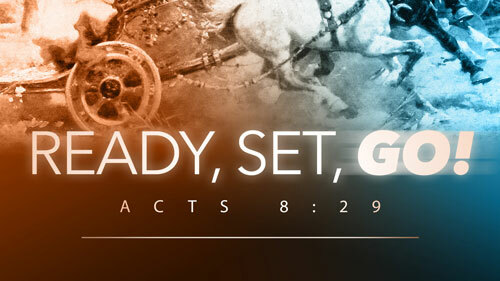 Join Pastor Jeff Schreve, in a message entitled, READY, SET, GO and learn from Phillip in Acts chapter 8 as he shows us how we can impact others. Will you follow in his footsteps? If so, you’ll see God do amazing things in and through you!